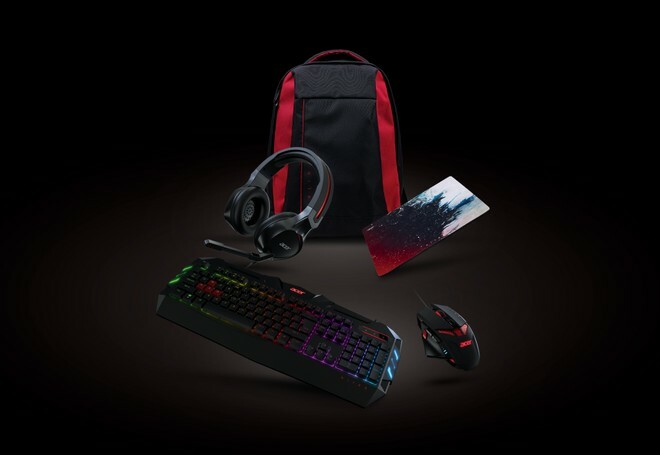 Acer and gaming are a stronger match than ever at IFA 2018 thanks to the Predator and Nitro brands: we have four monitors (one Predator and three Nitro), a Predator Thronos gaming station and a series of Nitro brand gaming accessories. 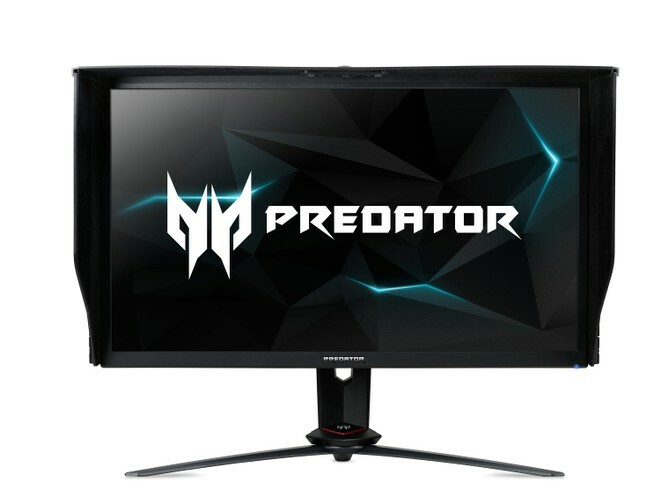 Acer Predator XB273K has a 144Hz refresh rate with G-SYNC support, UHD (3840 x 2160 pixels) resolution, and IPS panel. It is DisplayHDR 400 certified and covers 90 percent of the DCI-P3 color space. 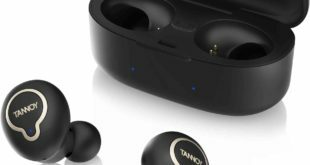 It will be available from the fourth quarter of 2018 and will cost around $1,499. Acer Nitro XV273K P: IPS, UHD resolution, 144Hz refresh rate with AMD FreeSync, response time up to 1ms, DisplayHDR 400 certification, 90 percent coverage of the DCI-P3 color space. Acer Nitro XV27U P: IPS, WQHD (2560 x 1440 pixels) resolution, 144Hz refresh rate with AMD FreeSync, response time up to 1ms, DisplayHDR 400 certification, 95% coverage of the DCI-P3 color space. 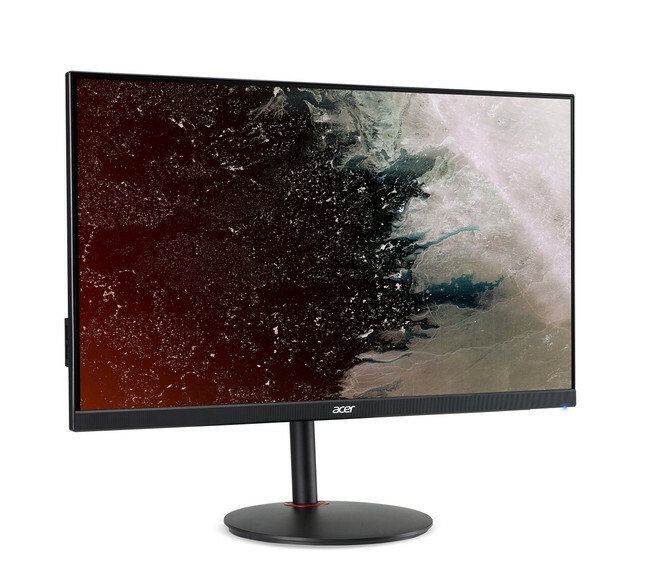 Acer Nitro XF272U P: TN, WQHD (2560 x 1440 pixels) resolution, 144Hz refresh rate with AMD FreeSync, response time up to 1ms, DisplayHDR 400 certification, 90 percent coverage of the DCI-P3 color space. 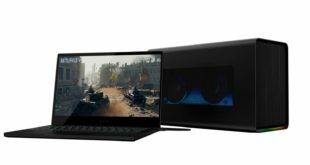 All three Acer Nitro Monitors are expected to available in the fourth quarter of 2018 and prices starting from $1049, $599 and $529 respectively. 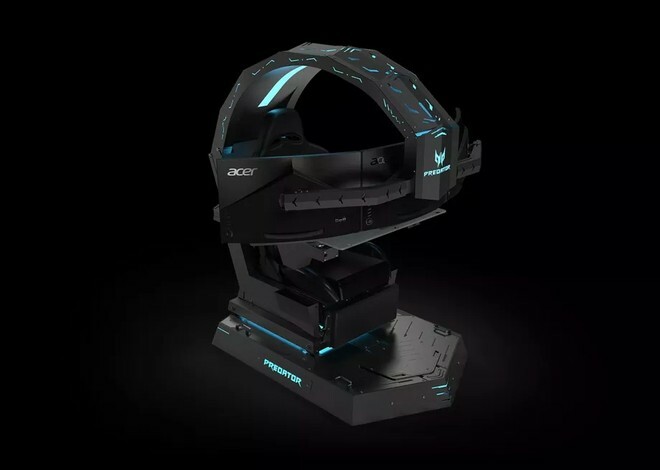 Calling a gaming booth with a chair is made of black metal, the structure is electrically reclining up to 140 degrees, is studded with LED lights and can vibrate in sync with the game. The monitor stand accommodates up to three 27-inch screens (standard VESA mounts). The whole structure weighs as much as 220kg. There is no precise release date, nor even a price – which we will imagine not being much content anyway. 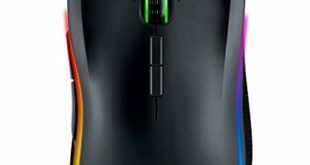 All products will be available from the fourth quarter of 2018.